Former US Swimming Olympic Team Head Trainer, Dr. Becker has been featured in Sports Illustrated's 1984 Olympic Issue, Outside Magazine, and Swim Magazine. He is also the recipient of the First National Athletic Trainers Association Outstanding Research Award, Robert W. Sandell Research Award by the National Association of Disability Evaluating Professionals, and was a contributor to the research group awarded the Volvo Research Award for lumbar spine research. 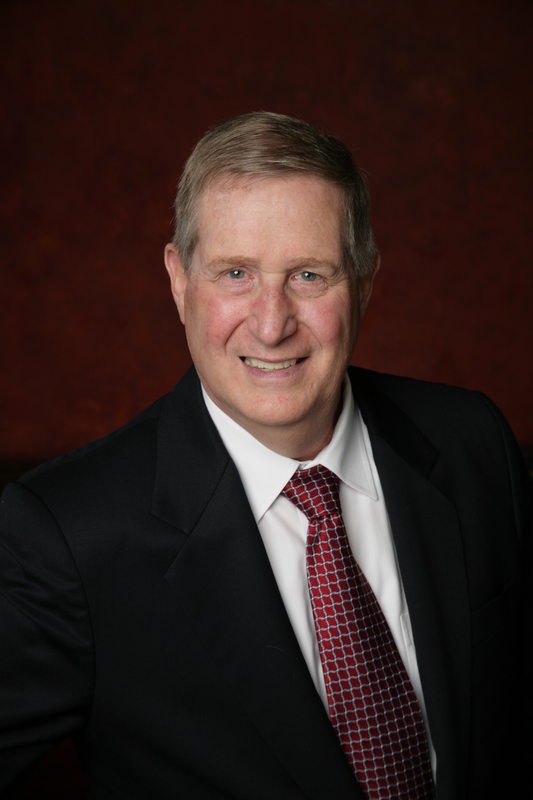 Dr. Becker frequently presents papers to academic and professional associations, and is recognized as an "Extremely Credible Witness" in the area of human performance testing in the US Western District Court.